A health share program, also known as a health care sharing ministry, works a lot like a credit union. The program is run by a not-for-profit religious organization and jointly owned by members who share expenses for their collective medical needs. Most people join a health share program because of the savings potential: a family of four can find a plan for just a few hundred dollars a month. Many others choose this kind of health care because conventional health insurance covers medical procedures that are not in line with their religious beliefs. Health share programs are usually faith-based. So, each member must agree to uphold certain religious beliefs before joining the program. Once they’ve signed up, members are charged a monthly premium based upon their age and general health. They will then receive a membership card that can be presented to any medical practitioner in lieu of an insurance card. The practitioner will then bill the sharing program for the cost of the member’s visit. Unshared amounts – Health share programs don’t have deductibles; instead, every member has an annual unshared amount they must pay before the program kicks in. These amounts range from $1,000 to $5,000. No network requirements – Members of health share programs have the freedom to use any doctor in any health care facility they desire. 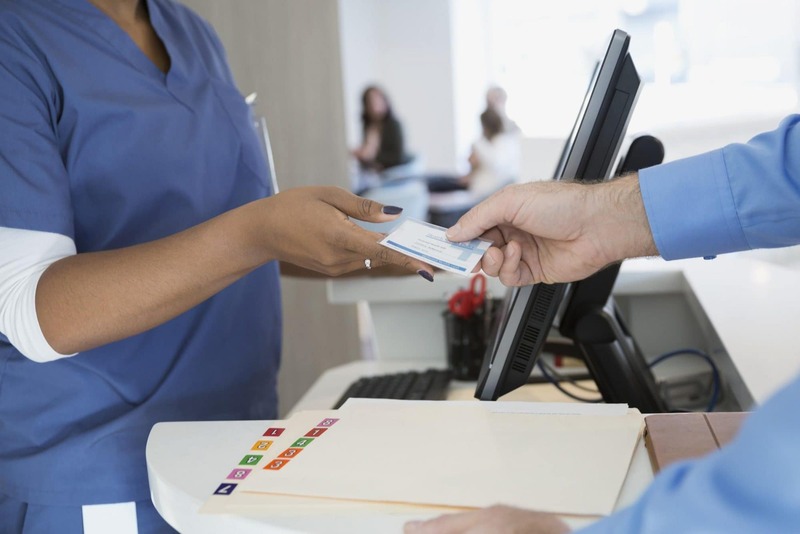 If a doctor refuses to accept the membership card, the member can pay out-of-pocket and the health share program will reimburse them for the cost of the visit. Strict rules regarding pre-existing conditions – Many health share programs will not accept members with pre-existing medical conditions. Some will accept these members, but will only begin covering the attached expenses after a year – and they will only partially cover them. Refusal to cover certain procedures – Health share programs reserve the right to deny coverage for procedures that are against their religious beliefs. Lifetime caps on coverage – Sharing plans are usually accompanied by a lifetime cap on health coverage ranging from $250,000 to $1,000,000. Incomplete coverage – Many programs don’t cover costs for an annual well-visit. Many also will not pay for vision or dental needs. No government protection – Since health share programs are not subject to government regulation, members lose out on the government’s protection if the program does not deliver as promised. Lifestyle requirements – A health share plan will often require members who are even slightly overweight to consult with a nutritionist and start working out.